BeritaDEKHO - US is interested in forming a working group with India for its human space mission programme, former NASA administrator Charles Frank Bolden Jr said on Friday. 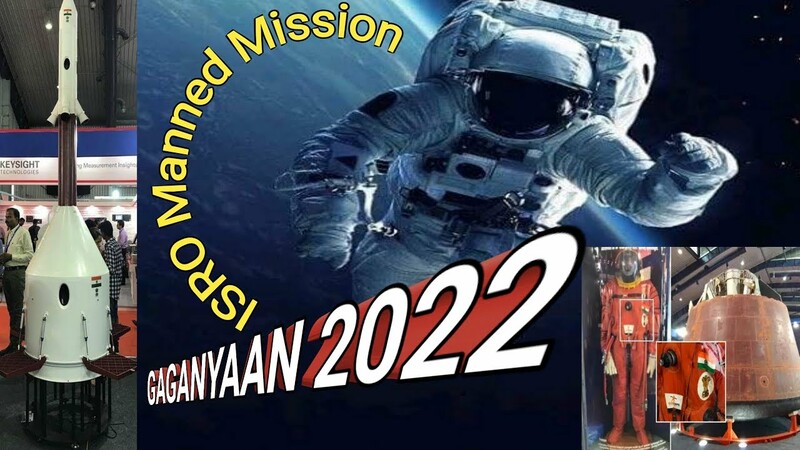 India plans to send three astronauts to space by 2022 through mission 'Gaganyaan'. Bolden, the US science envoy for space, said the two countries share a robust relationship in the area of space and have formed working groups to further cooperation in the arena. Responding to a question at an interaction at the Observer Research Foundation on whether the two sides were also collaborating for the human space project, Bolden said, "I think, (ISRO Chairman) Dr K Sivan is communicating with (NASA) administrator Jim Bridenstine. He would like to propose that they form another working group singularly on the human space programme." Bolden recently retired from service as the twelfth administrator of NASA, where he oversaw the safe transition from 30 years of space shuttle missions to a new era of exploration focused on the full utilisation of the International Space Station and space and aeronautics technology development. He said over the last few years, the US had been nudging India to get into the human space project, but "they weren't just ready at that time." Bolden said now that India has taken a decision in this regard, ISRO has been engaging with multiple players to collaborate on the mission. Speaking at another interactive session organised by FICCI, Bolden said that his primary role as a private citizen was to encourage international space collaboration and to build upon the robust cooperation between US and Indian scientists and space engineers. 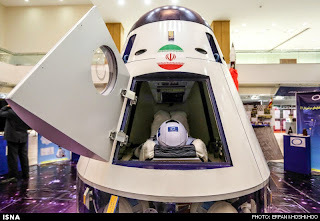 He dwelt on topics ranging from commercialisation of space exploration, challenges facing space policy, space engineering and international space law. NASA, he said, could help train Indian astronauts, undertake space missions of ISRO and share its expertise and training facilities. "It's all about shared risks and shared rewards," said a FICCI statement quoting Bolden. AS Kiran Kumar, chairman of Physical Research Laboratory of ISRO and Sivan's predecessor, said the working relationship between NASA and ISRO had acquired an energetic dimension.